The Bodhivastu Big Indian Meditation Retreat and Healing Sanctuary is currently being used and developed as a place where teachings are transmitted concerning the various physical and spiritual practices used within the context of a global awakening. 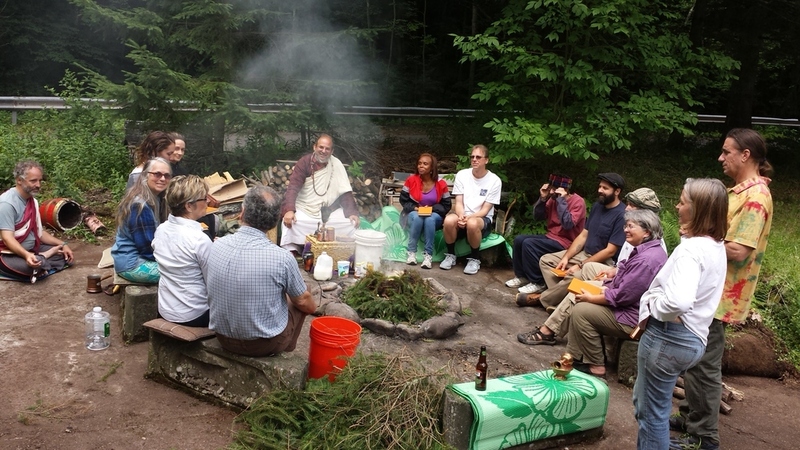 The center serves as a gathering space for a broad range of communal activities including group meditation, prayer, mind training and ceremonies, volunteer initiatives, youth mentoring, and Radiant Health Movement instruction. Many volunteers and guests frequent the center during its active season to participate in restoration and construction projects. The land is secluded yet only a few hours drive from New York City in the town of Big Indian bordering a large state park wild life sanctuary. The facilities include a 32 room lodge which is currrently undergoing restoration, two meditation retreat cabins, and there are also plans for a new meditation shrine hall and exercise / event pavilion. 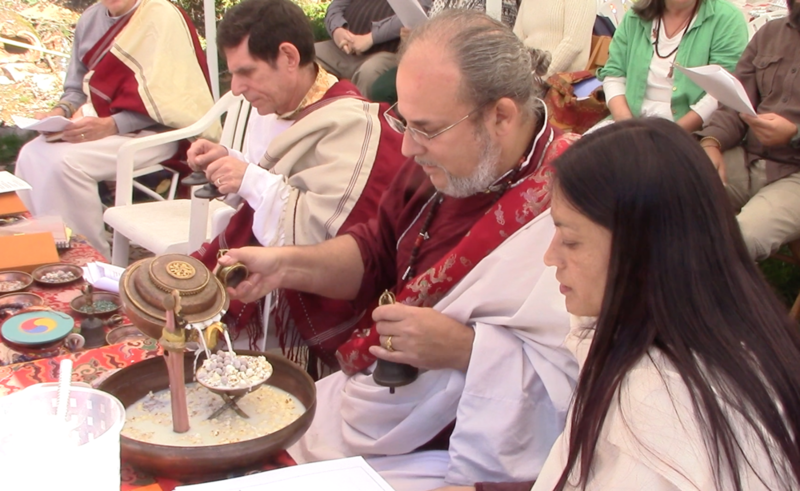 On Sunday, Oct. 11, the Bodhivastu Foundation conducted an auspicious and prayerful Naga offering ceremony called "Lu Tor Dutsi Gyamtso" conducted by Lama Rangbar Nyima Ozer. It involved a Naga purification offering followed by a raising of special prayer flags from Kyabje Chatral Sangye Dorje Rinpoche.